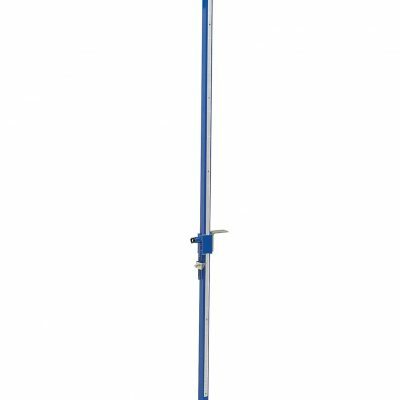 The STW-01 Polanik High Jump Uprights is a set of two competition stands. The stands are designed for high jump event in all international and national athletics competitions. 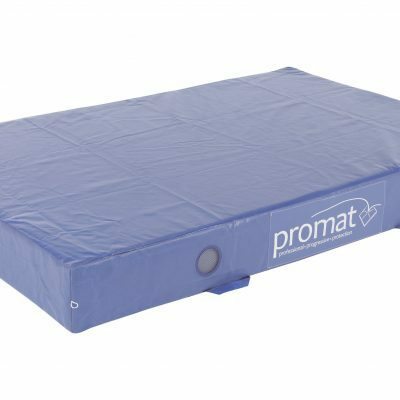 The product can be also used for professional athletics training. The set has got unique, patent protected constructional solutions, unparalleled among other producers. Crossbar Brackets are made from aluminium, anodized and equipped with 2 crossbar brackets. One complies with arrow indications & the other one is mounted 50cm lower to prevent sliding for longer distances. 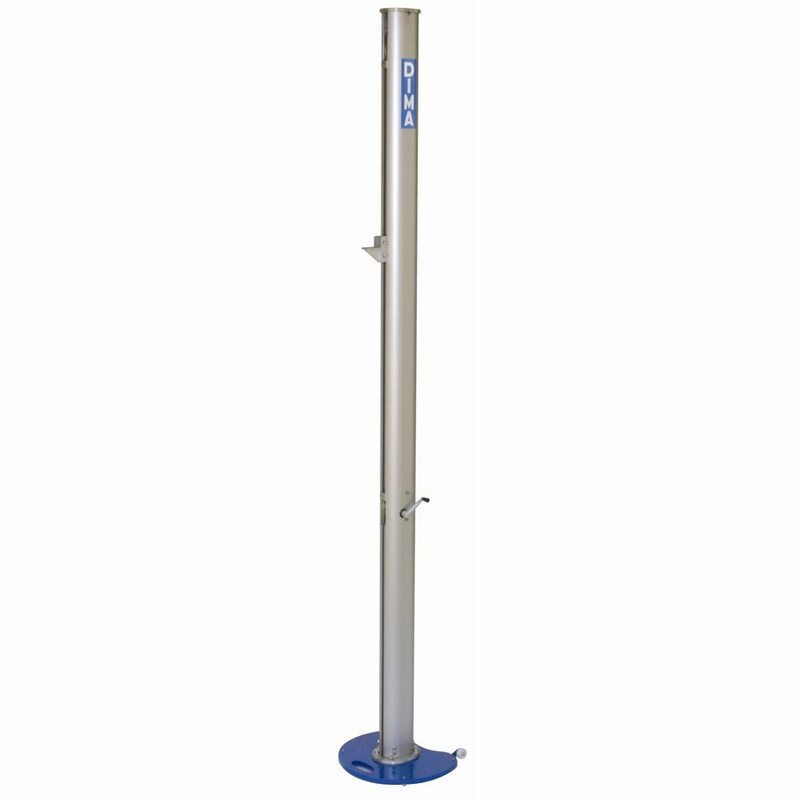 The pillar is a special aluminium profile and is also anodized. The base is made from galvanized steel with a powder paint finish and it is equipped with wheels to make transporting easy. Crossbar Brackets are made from aluminium, they are anodized and equipped with 2 crossbar brackets. 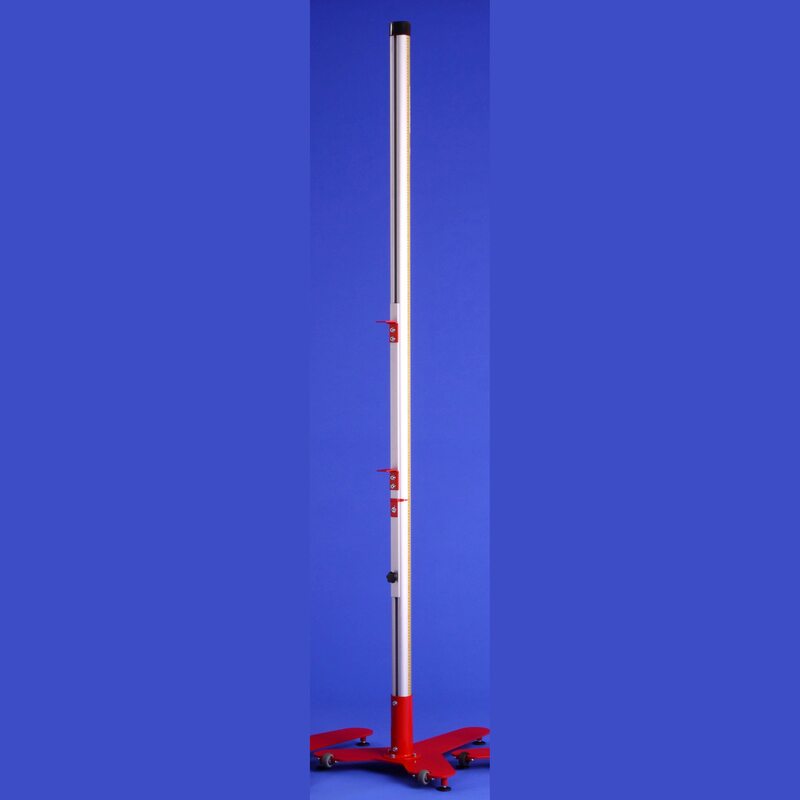 One complies with arrow indications & the other one is mounted 50cm lower to prevent sliding for longer distances.